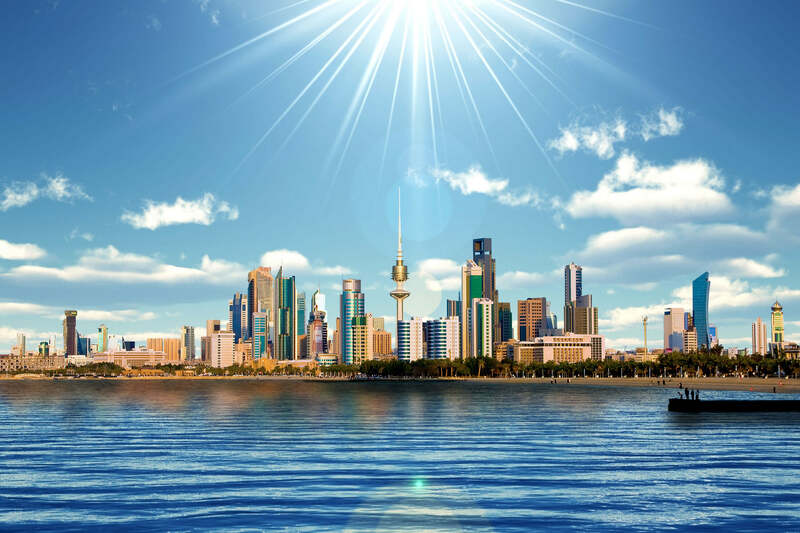 About Kuwait, destinations of Kuwait, photos, statistics, images, touristic attractions and google map. 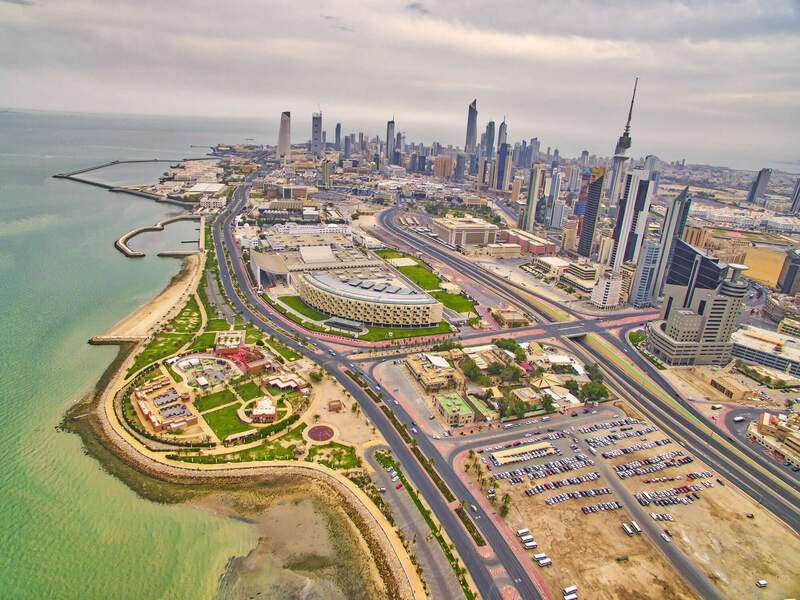 Beautiful dawn view of Kuwait cityscape. 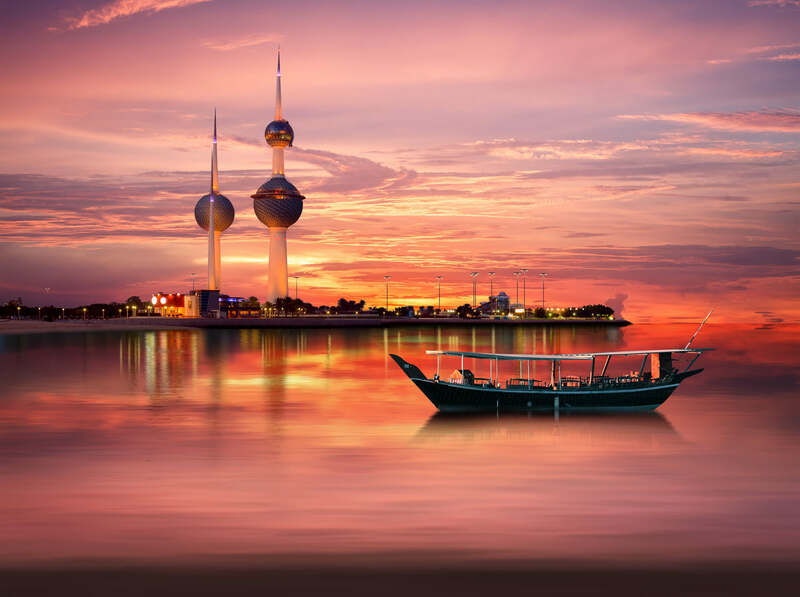 An old Arabian boat docked in front of Kuwait Landmark. 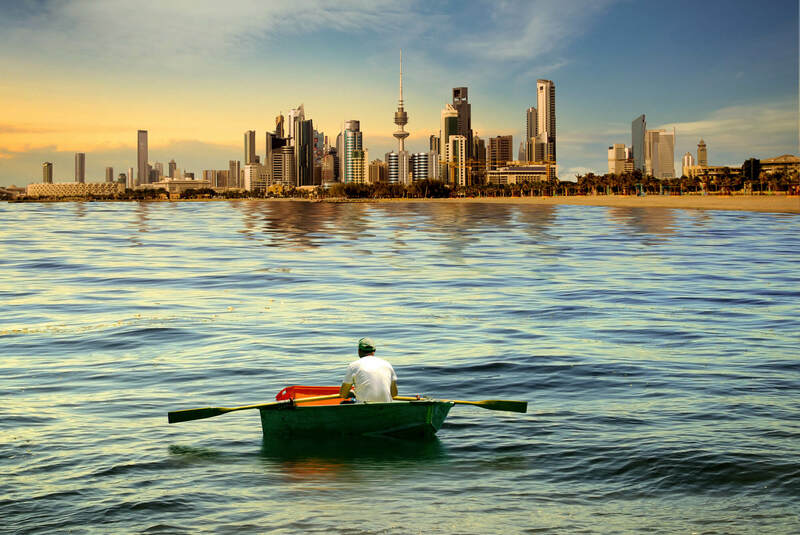 A man rowing boat on the sea of kuwait city during sunset. 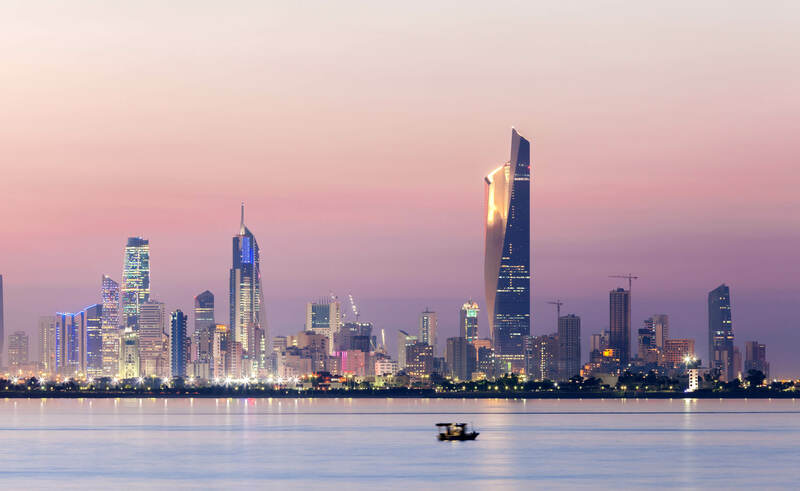 Kuwait Cityscape, blue hour time. 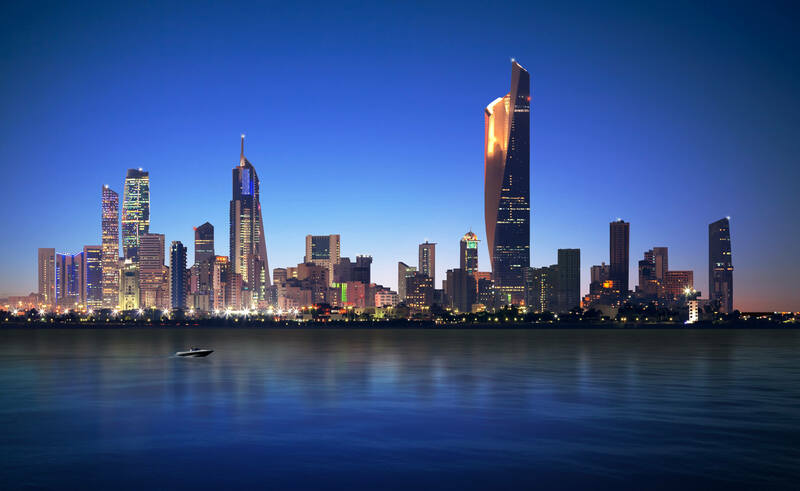 Skyline of Kuwait city at night. 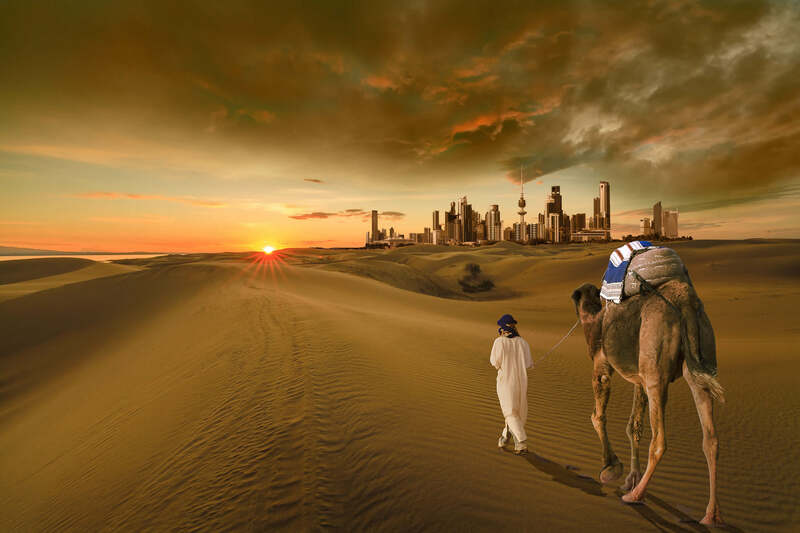 A man with a camel walking in the middle of the desert towards the kuwait city. 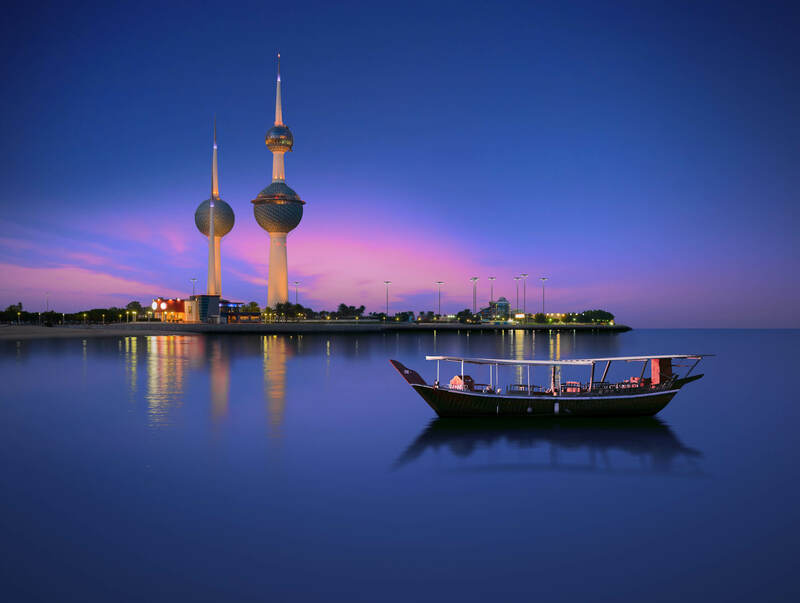 Arabian passenger boat during blue hour next to kuwait tower. 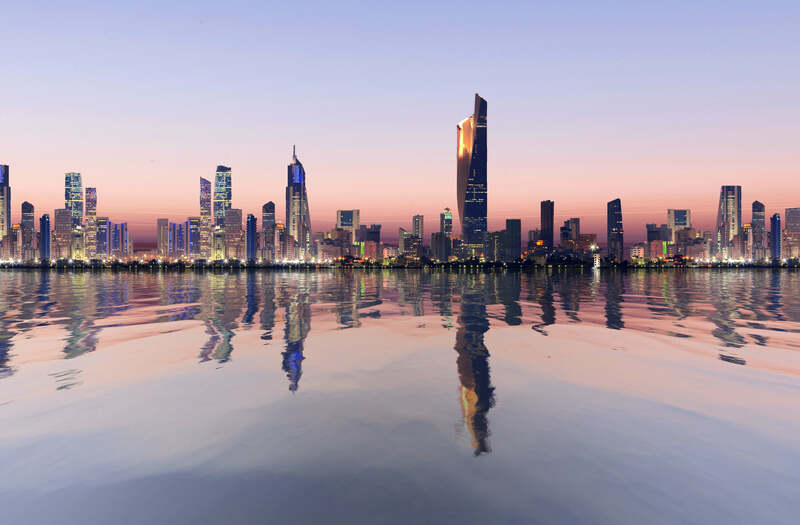 Peaceful view of Kuwait cityscape during sunrise. 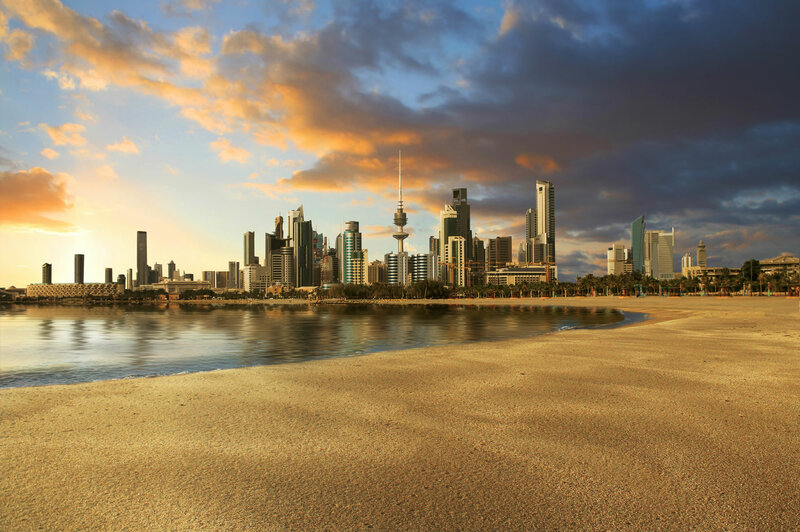 Kuwait City landscape view during beautiful golden sunset on summer time. 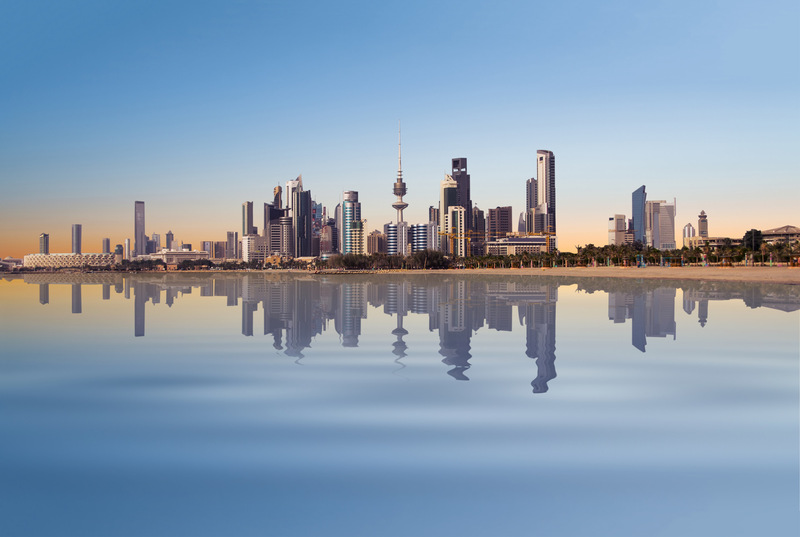 Kuwait skyline flat poster with awesome traditional buildings on the sea shore vector illustration. 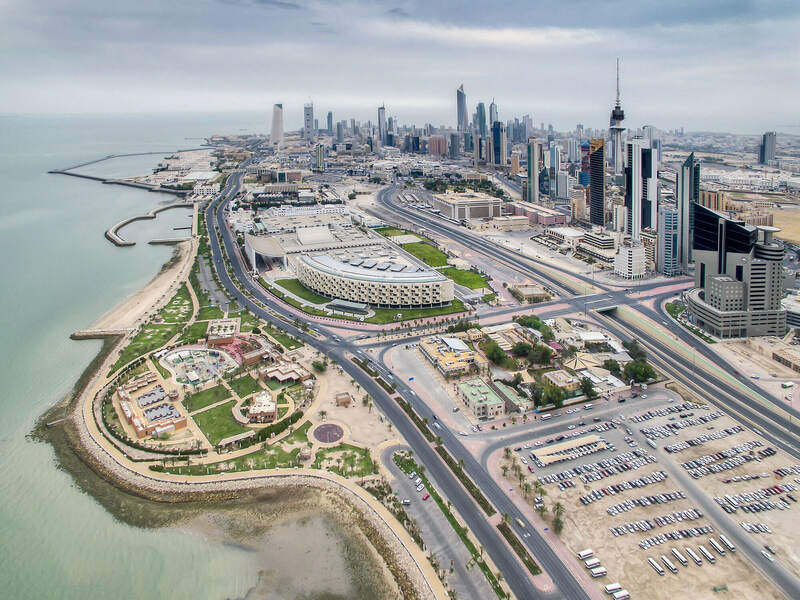 Kuwait City Scape, Kuwait, January 18th 2017. The Golden Blue Skies of the city at dusk. A rare view to behold and cherish as most of the seasons here are hot, humid and dry. Season to explore. 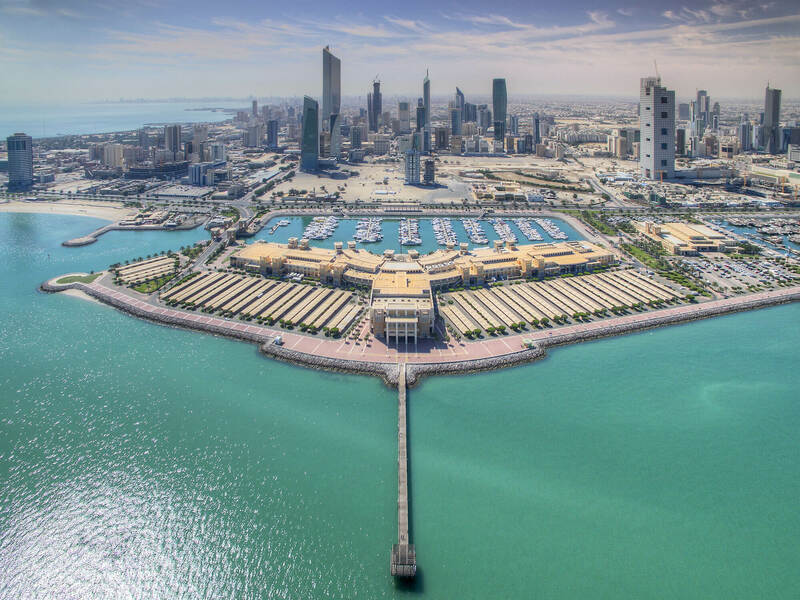 Please Not : You can find local businesses, public places, tourist attractions via map view, satellite image, hybrid view, driving directions in Kuwait Map. 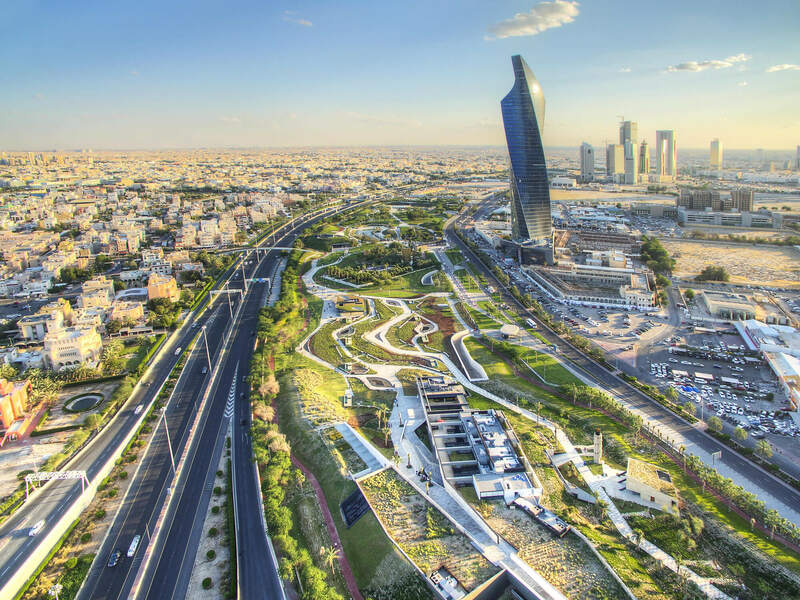 You'll also find a varity map of Kuwait such as political, administrative, transportation, demographics maps following Google map. turkey-visit.com offers a collection of Kuwait map, google map, Asia map, political, physical, satellite view, country infos, cities map and more map of Kuwait.